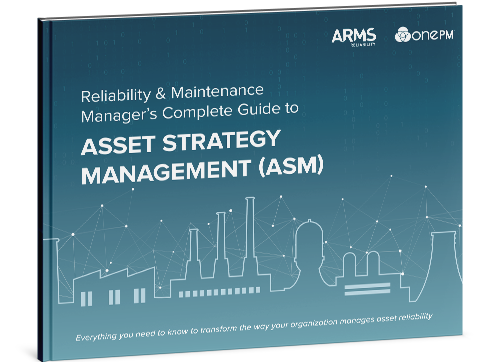 You’ve invested in resources, processes, and systems at scale to deliver reliability-driven asset performance and manage risks. Why then, are you still frustrated by high costs, unplanned failures, and a seemingly endless cycle of reactive maintenance? 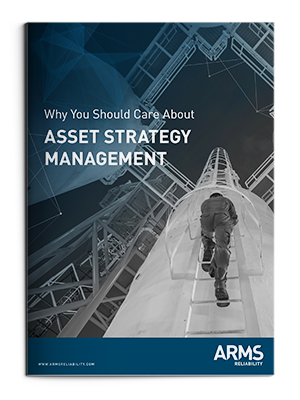 The answer: a lack of focus on Asset Strategy Management. The way you maintain your assets is one of the biggest contributors to asset performance. 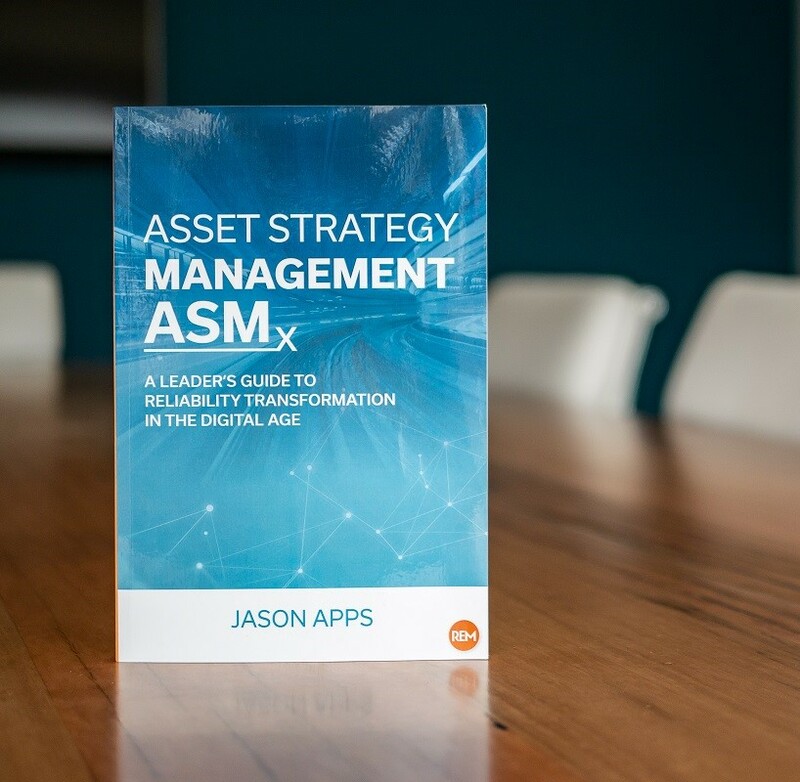 Asset Strategy Management (ASM) ensures you are executing the right strategy, every time, everywhere, on all assets to drive bottom-line results.